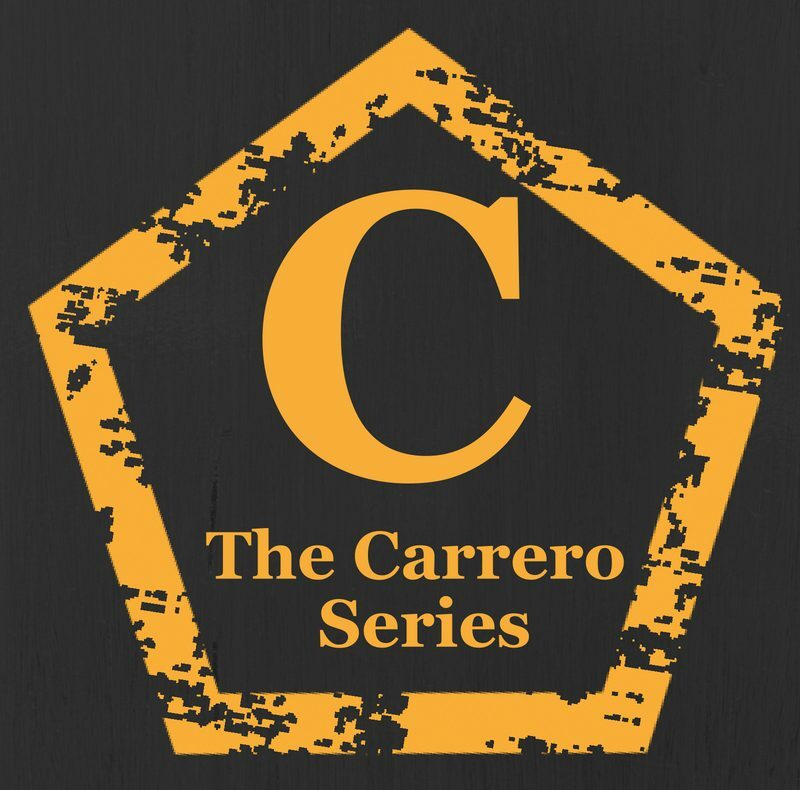 The Carrero series is based on many forms of abuse. Childhood neglect, sexual, physical, and mental abuse, and touches on very many gritty topics. It touches on domestic violence in the home among other issues. I added a new information page to my website today and decided to make a post, so that the information is not just sitting here, but finds an outlet in a blog post that may end up in front of someone needing the information today. These are subjects that are very close to my heart. physical maltreatment or sexual molestation of a child. violent or aggressive behaviour within the home, typically involving the violent abuse of a spouse or partner. If you look at my menu bar, you can see it listed there, and one click will take you to the information page. You can just scroll up and click it right now, to be taken to the page. That page looks a lot like this ! It lists helpful links to various contact points of help for various ages and abuse. If this information can find it’s way to one person who needs it, then I feel that I have done something worthwhile. When I read my first Carrera book, I was blown away by the depth and horror of your descriptions, especially knowing you have first hand experience. This is a much needed and very generous use of your history and passion. Thank you!